Stay tuned to these pages as we are slowly building content. However, if you are walking your dogs at the Delta, please be aware of a few things. The Delta is not a dog park. Though most users are dog owners, the area is open to many other users, and it is important that all dog owners respect the visitors without dogs. The best way to keep the delta accessible is to respectfully share the area with the birders, horse riders, cyclists, and hunters who use the area. The Delta is part of the Columbia River Gorge National Scenic Area, and is managed by the USFS. The Friends of the Sandy River Delta assists the Forest Service in management of the Delta. As a volunteer organization, we do much of the trail maintenance including brush clipping, gravel surfacing, and most importantly, we manage the waste cans. Since we are volunteers, please be considerate with your dog waste. 1. Please pay attention to your dog, and pick up the waste. This is particularly important in and around the parking lot. 2. 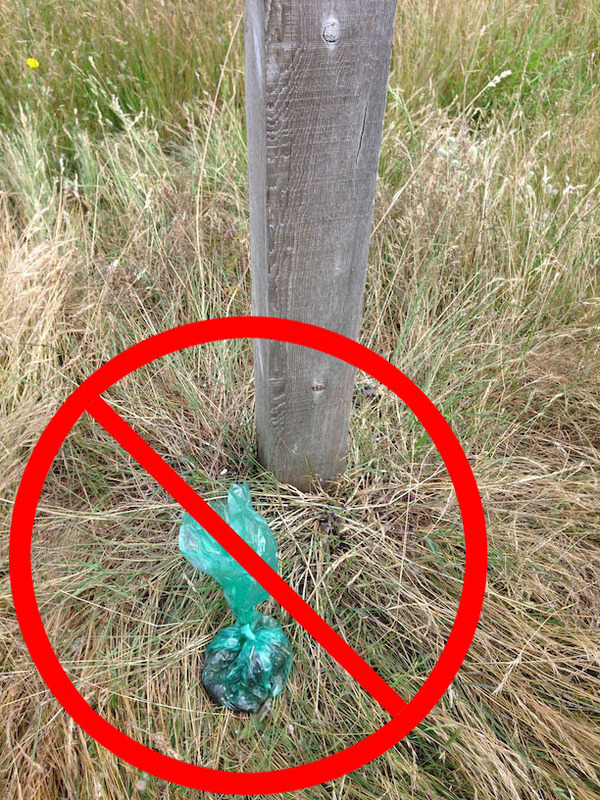 Please do not leave bags at signposts, or along trails. Dispose of them properly in the garbage cans located around the site. Remember, we are a volunteer organization. It is a difficult enough job to unload the garbage cans, and it makes the task much worse to have to collect stacked bags where they shouldn’t be.